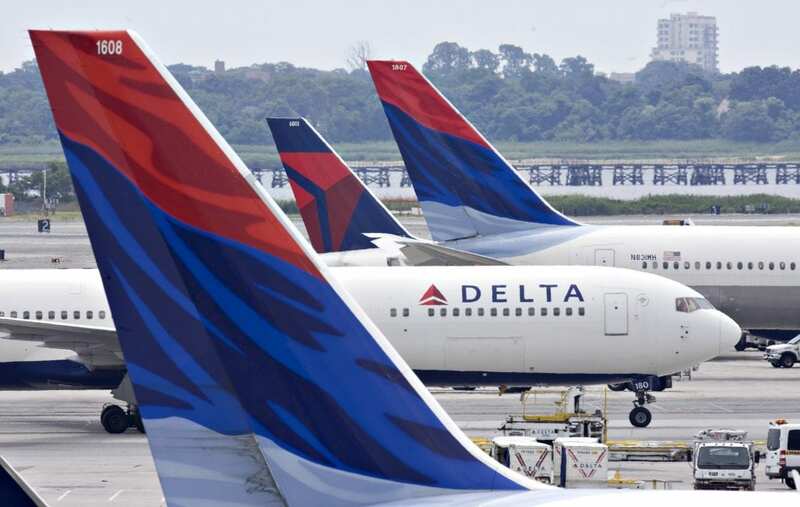 Delta today filed an application with the U.S. Department of Transportation to launch daily daytime service between Tokyo-Haneda airport and Seattle, Detroit, Atlanta, and Portland, Ore., as well as twice-daily service between Haneda and Honolulu. Delta’s proposed routes would be the only direct service currently offered by U.S. carriers between Haneda, Tokyo’s preferred airport for business travelers and the closest to the city center, and the communities of Seattle, Portland, Atlanta and Detroit. Together with the carrier’s existing service to Haneda from Minneapolis/St. Paul and Los Angeles, these new routes would bring Delta’s proven operational reliability and exceptional service to more customers traveling between a broad network of U.S. cities and Tokyo’s preferred airport. Additionally, Delta’s proposal provides a competitive and comprehensive alternative for consumers to the service offered by other U.S. carriers and their Japanese joint venture partners, ANA and JAL. • Provide additional capacity and greater convenience for the large business communities in all of these proposed gateways. • SEA-HND would be operated using Delta’s newest international widebody aircraft, the Airbus A330-900neo. Delta’s A330-900neo will feature all four branded seat products – Delta One Suites, Delta Premium Select, Delta Comfort+ and Main Cabin – giving customers more choice than ever before. • DTW- HND would be operated using Delta’s flagship Airbus A350-900 aircraft, the launch fleet type for Delta’s award-winning Delta One Suite. • ATL- HND would be flown using Delta’s refreshed Boeing 777-200ER, featuring Delta One Suites, the new Delta Premium Select cabin and the widest Main Cabin seats of Delta’s international fleet. • PDX- HND would be flown using Delta’s Airbus A330-200 aircraft, which features 34 lie-flat seats with direct-aisle access in Delta One, 32 in Delta Comfort+ and 168 seats in the Main Cabin. • HNL-HND would be operated twice daily using Delta’s Boeing 767-300ER. This fleet type is currently being retrofitted with a new cabin interior and inflight entertainment system. All seats on these aircraft types offer personal inflight entertainment, ample overhead bin space and free inflight messaging. All cabins of service include complimentary meals, snacks and beverages in addition to Delta’s award-winning operational reliability and service. Delta has served the U.S. to Japan market for over 70 years, and today offers seven daily departures from Tokyo with connections to over 150 destinations across the U.S and Latin America. The airline will launch new service in April between Seattle and Osaka in partnership with Korean Air. Additionally, last year, Delta began partnering with Michelin consulting chef Norio Ueno to create meals for all cabins of service for flights to and from Japan. The tourism industry lives in a dynamic environment dependent on economic conditions, climate, political conditions and local issues.